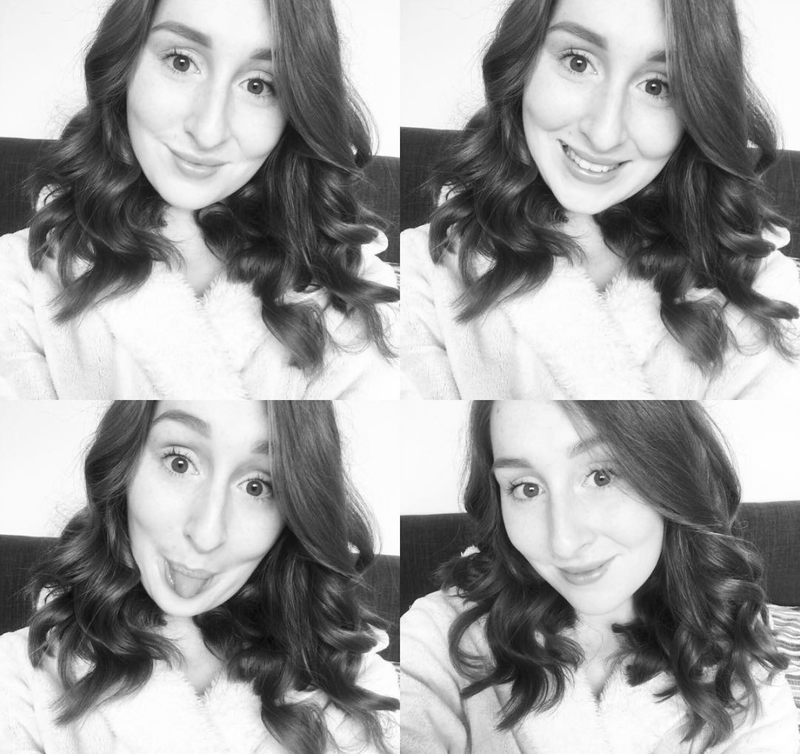 Very recently I featured in a post over on the Joshua James Jewellery blog with 5 other bloggers in celebration of Mother's Day. 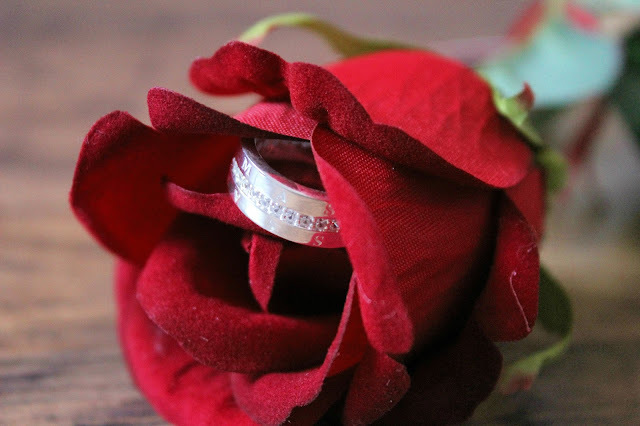 When chatting about the post with the team over at Joshua James Jewellery they actually offered that I select an item from their website and review it right here on my blog. 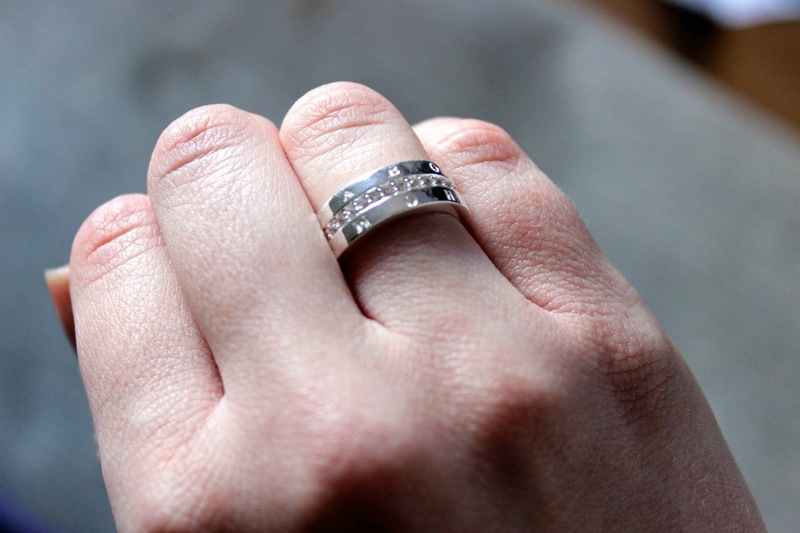 So, as you can probably tell already, todays post is all about my Thomas Sabo Silver and White Zirconia Ring courtesy of Joshua James Jewellery. 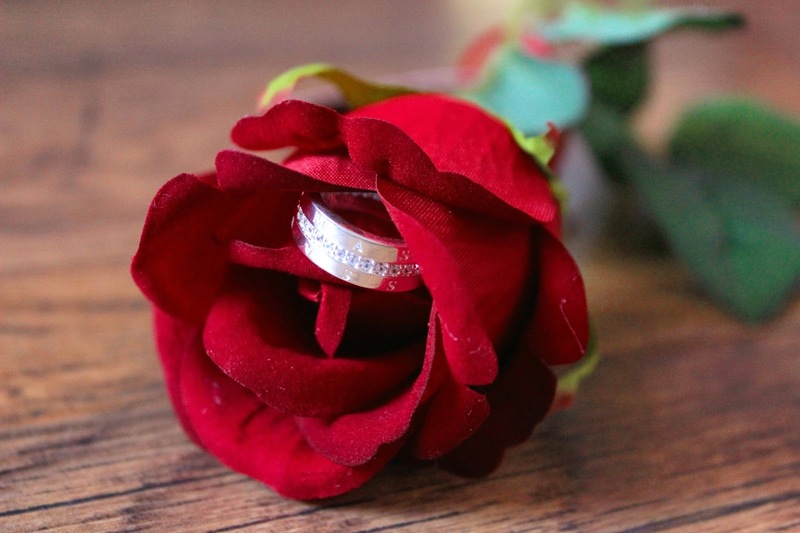 So, as I said, this beautiful ring is the Thomas Sabo Silver and White Zirconia Ring and retails at £105 from the Joshua James Jewellery website. I never buy myself jewellery and I only ever receive it on special occasions (I'm talking 16th/18th/21st Birthdays here!) so to get something so gorgeous for my little blog was really overwhelming and special! This stunning ring arrived in about a week with a parcel courier and had to be signed for of course so I made sure I was home when I knew it was arriving! Joshua James Jewellery didn't actually have my size in stock so they ordered it in and delivered it as soon as possible, keeping me updated along the way! What was also great is that the website makes it very clear when something isn't in stock right from the off and displays an expected delivery time slot right next to each size - which means no disappointment! 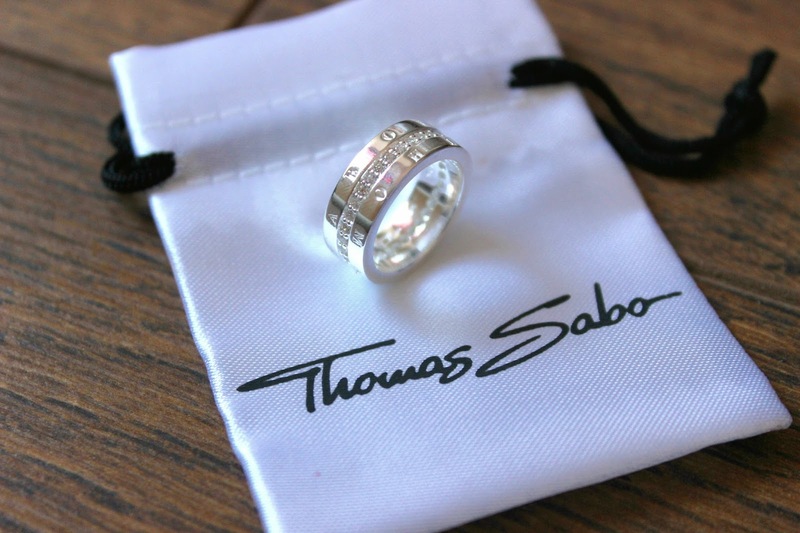 Chunky yet feminine, this gorgeous 925 sterling silver ring is branded with 'THOMAS SABO' the whole way round! 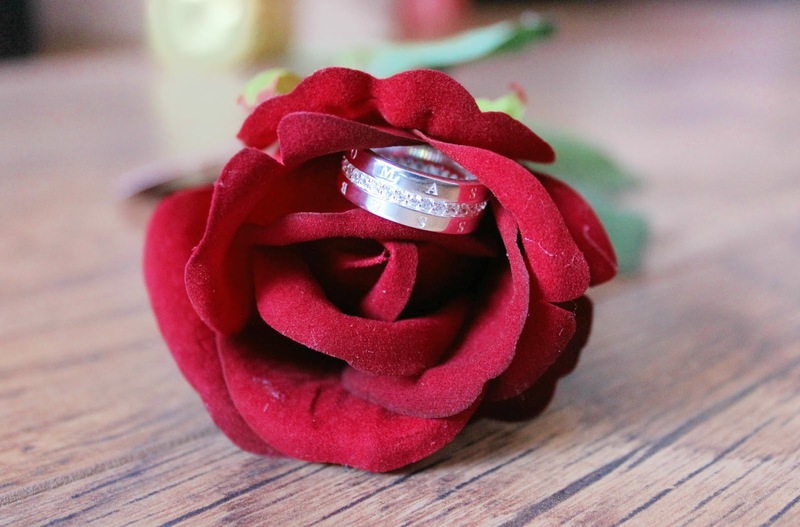 The most stunning part, for me, is the row of white zirconia right through the centre of the whole ring! The white zirconia really give it the added boost of glitz without looking too out there. I think this makes such a gorgeous statement piece and it really took me by surprise as I'm used to more dainty pieces of jewellery! Please excuse my wrinkly looking hands (I'm only 21 I swear). I chose this to be worn on my 'ring finger' however, I do think this would look really nice on the middle finger. One thing I will say is don't be fooled by the half sizes! I am a size K usually but the Thomas Sabo rings work in half sizes (or this one does at least) which meant I got a K1/2 but it fits perfectly - if anything, if it was any tighter I wouldn't have been able to get it on! I just think this ring is absolutely gorgeous and is really worth the money for an amazing quality piece of jewellery from a designer brand! What I love about Joshua James Jewellery is that they stock a large variety of brands under one roof which makes treating yourself or a loved one that extra bit easier! Some of my favourite brands which I noticed on there are Daniel Wellington, Nomination and of course, Thomas Sabo! However if you fancy something with a bit more sparkle, they stock the most beautiful pieces from Swarovski. Let me know, what item are you lusting over from Joshua James?! 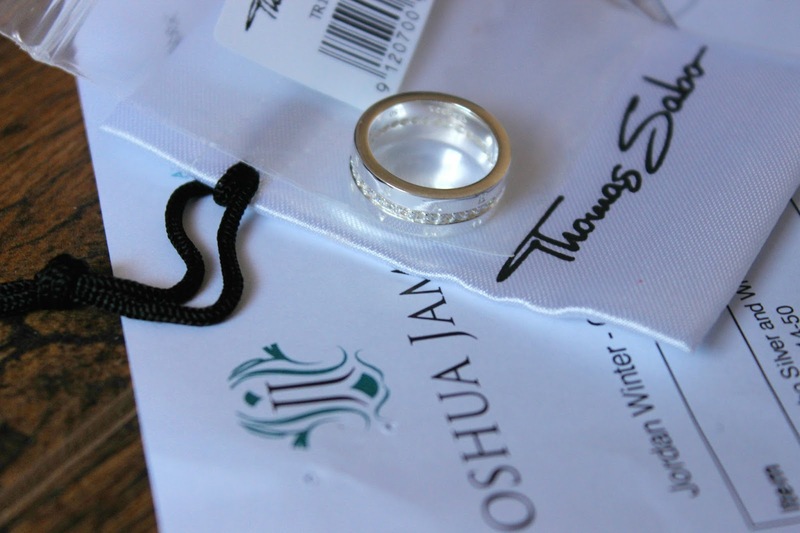 Disclaimer - This post is not sponsored however Joshua James Jewellery kindly sent me the Thomas Sabo ring shown for review. All opinions and photographs are my own. Thank you! I tried something a bit different for this! Please leave your comments, I love to hear from you! © jordancourtney. Theme by Templates by Kate.